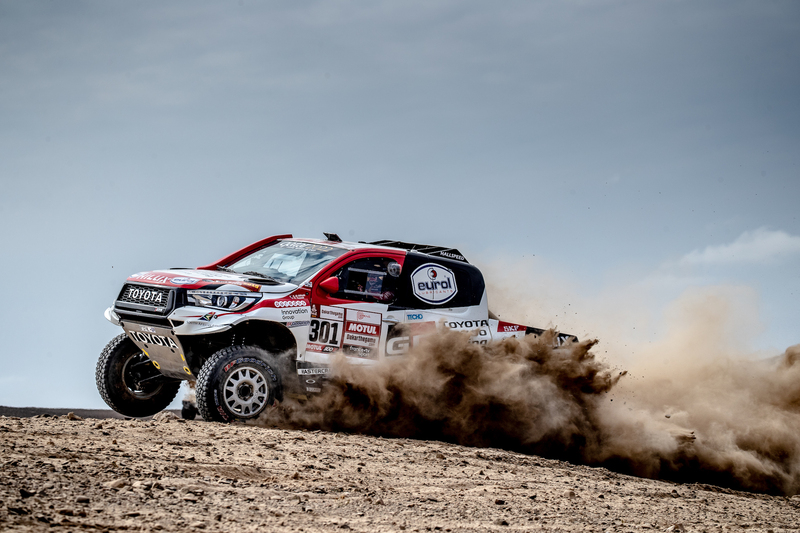 Confirming HiLux’s durability in the world’s toughest motorsport event, Al Attiyah/Baumel improved their advantage after five stages to almost 25 minutes, marking the mid-point of the rally before a weekend rest day. When competition resumed early today (Australian time), Al Attiyah’s hopes of a third Dakar triumph received a further boost when he and Baumel extended their lead to more than 37 minutes after the sixth of 10 stages. 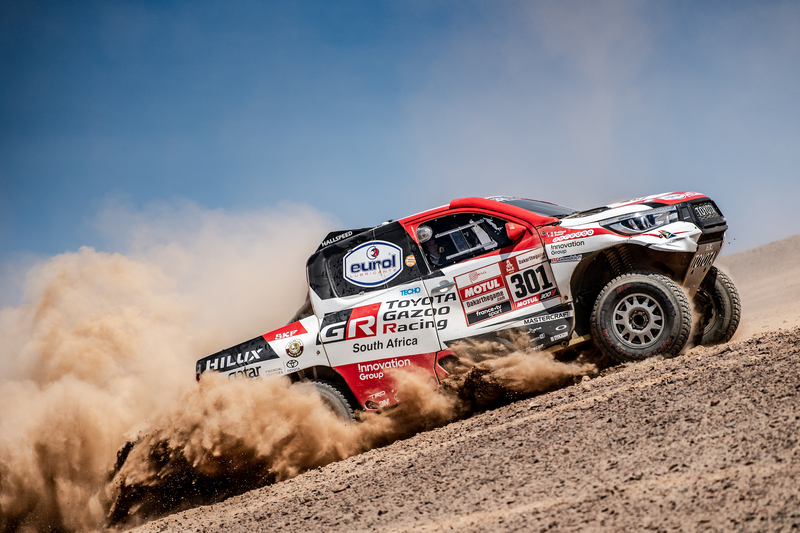 The team is aiming to go one better than last year’s Dakar rally when Toyota HiLux placed second and third – its best result in the event’s 40-year history. From the start, Al Attiyah and Baumel set the pace in their HiLux, winning the opening stage by almost two minutes over last year’s winner, Carlos Sainz (MINI). The first-stage victory forced them to open the road on the second stage’s thick sand and fine dust, resulting in the 10th-fastest time but leaving them in an ideal position to attack. 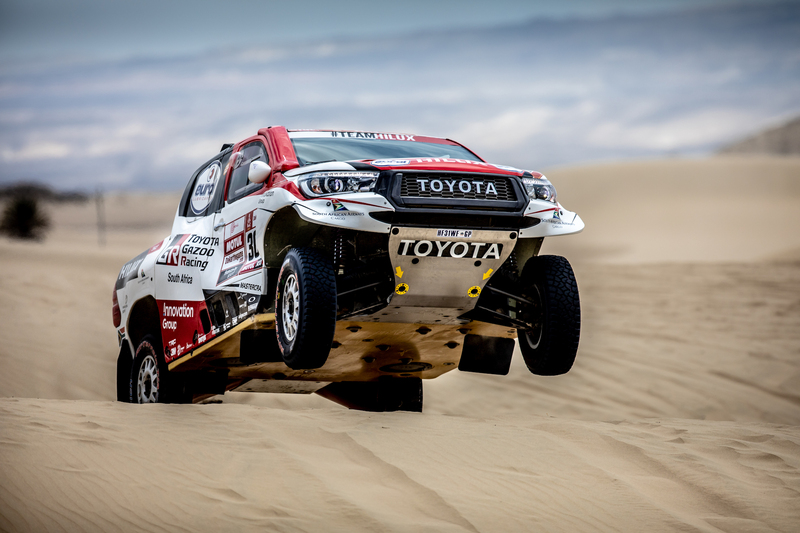 A stunning performance by the Qatari master in the third stage’s thick Peruvian sand resulted in the second-fastest stage time and the overall lead of the rally. Strong outside, refined inside – explore our range today!